South India’s highest dining destination HIGH Ultra Lounge has launched another bespoke experience for their prized guests, The Helipad. The enigmatic outlet situated at World Trade Centre oversees city’s burgeoning infrastructural marvel along with lush green and never-ending skylines are all set to take your breath away even more. High Ultra Lounge is known for curating timeless experiences; the premium property has over the years introduced some of the finest F&B offerings and it’s no different this time around. The Helipad has all the striking features to become one of Bangalore’s exciting hot spots to visit where you can capture life’s special moments at South India’s highest rooftop lounge. Helipad gives you a stunning 360-degree view of the city in day and night that showcases Bangalore’s metropolitan culture in its true glory. Whether it’s your first ever portfolio shoot or a pre-wedding shoot or looking to frame classic photo moments, Helipad is the place to be. Spread lavishly across 10,000 square feet, HIGH Ultra Lounge is a modern Asian bar and restaurant that is based on the theme of timelessness. Blending the outdoors and indoors with breathtaking views of the city with sensuous interiors, the venue raises the bar and creates high expectations for visitors and partygoers in Bangalore. The Lounge offers classic and comforting Pan Asian Food with a modern twist; beverages that use contemporary mixology to create concoctions flavored with natural spices and herbs; service that is fun, with personality and ambiance that is unmatched. 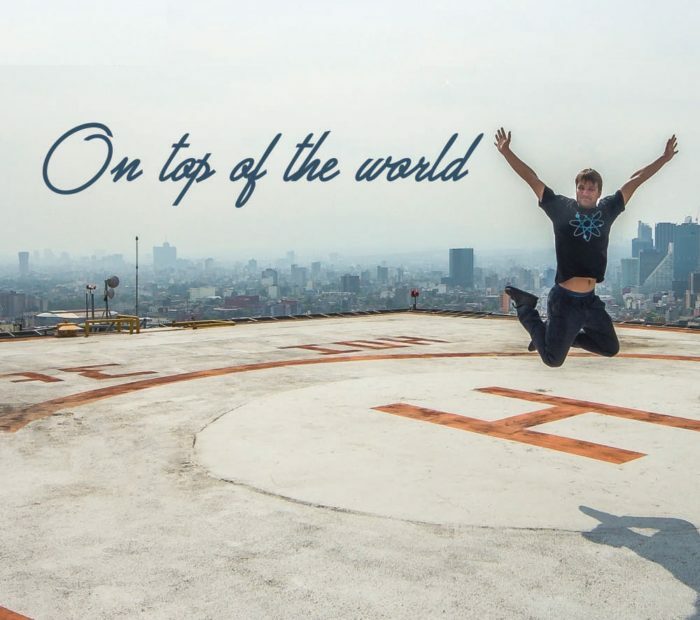 The venue sits atop the World Trade Centre in Bangalore at a height of 421 feet, making it the tallest point in South India, if not India (outside of Mumbai). HIGH Ultra Lounge looks to redefine the lounge bar experience to make guests feel on top of the world. Previous articleYes, You Can Manage Time! DEALING WITH A HIGH HEEL HANGOVER?